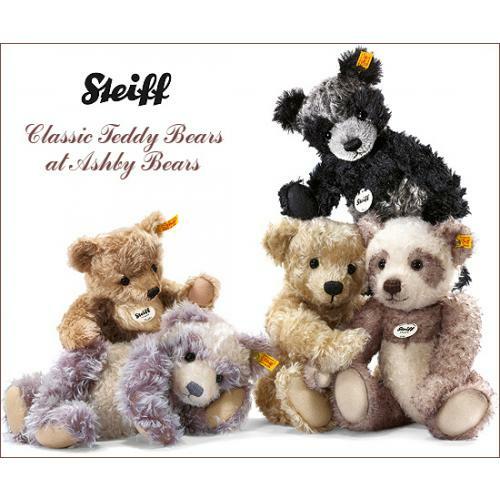 Steiff Classic PADDY Teddy Bear is hand made with the finest beige and cream mohair. He is softer filled all over also with a few granules in his tummy area. 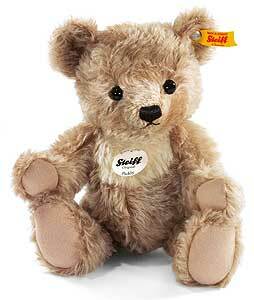 He also carries the famous Steiff trademark, Button in Ear and yellow tag.